Naomi has begun to believe that she isn’t meant to find love, but she might receive more than she has ever hoped for this Christmas. Twenty-four-year-old Naomi King has all but given up on marriage and children. 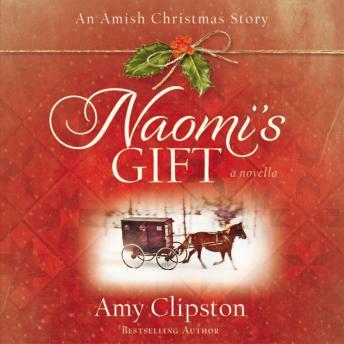 As Christmas approaches, Naomi is certain that her life will be spent as an old maid, helping with the family’s quilting business and taking care of her eight siblings. Then she meets Caleb, a young widower with a 7-year-old daughter, and her world is once again turned upside-down.